CBD has emerged as one of the most popular medicines in recent years. By now, most people are aware that CBD comes from the cannabis plant. Many people were apprehensive about CBD being used as a medicine because they didn’t want to get stoned. THC, the other primary cannabinoid found in the cannabis plant, is known for being quite intoxicating and having medicinal benefits on its own. It’s no wonder that people are confused about the difference between CBD and THC. In this article, we’ll explain the difference between these two powerful compounds. Surprisingly, these chemicals are nearly identical despite their differing effects. They have the exact same molecular structure, though the atoms are arranged somewhat differently in each compound. Both of these compounds are quite similar to the endocannabinoids that our body produces. This is why they can fit so nicely into our cannabinoid receptors. This is what causes both of these compounds to have such profound effects on our body. The slight change in the structure of these two molecules accounts for vastly different effects in the mind and body. The main difference is that THC is psychoactive, meaning that it produces a significant change in headspace and mental activity, whereas CBD does not. CBD does not cause users to get high. This is because THC binds directly to the cannabinoid receptors in the body. CBD, on the other hand, indirectly interacts with these receptors. It can actually make it more difficult for THC to bind to these receptors and can thus nullify or detract from a THC high. 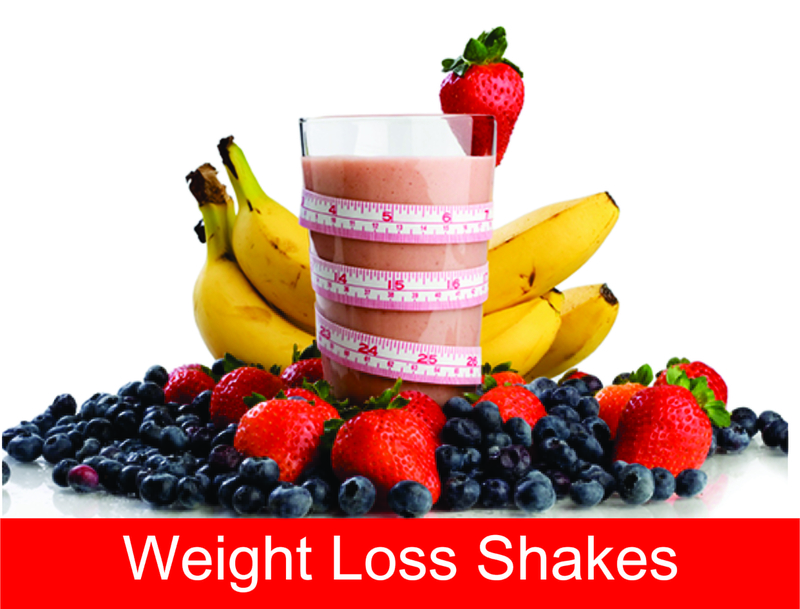 The medicinal and therapeutic benefits are quite different for each substance, though they often complement each other. CBD can nullify some of the more overpowering effects of THC, and THC can enhance the medicinal benefits of CBD. CBD has many well known health benefits. is known to help promote relaxation, ward off insomnia, and reduce the frequency of delusional or overactive thinking. It’s not psychoactive or psychedelic in any way and can actually be useful for helping to mediate the psychedelic activity of THC. THC causes a much more profound state of mind. Many people are able to use THC to help them relax, but many others find that it puts them in an overwhelming state with raid thoughts and anxiety. However, THC can also be great for relaxing the body and helping people manage insomnia. When used together, the two medicines become even more powerful. However, many people who use CBD for anxiety prefer to use it exclusively. There is some confusion regarding the legality of CBD and THC throughout the United States and other areas. Places like Canada, where marijuana is now legalized, can sell CBD products for the time being, but the drug industry is beginning to crack down on this wonderful supplement. There are many states where marijuana is still illegal. However, marijuana and THC are included on the list of controlled substances, whereas CBD is not explicitly mentioned on any controlled substance list. 20 states have given the green light to marijuana if it’s prescribed medicinally by a doctor. Several states have made recreational use of marijuana legal, though it’s still considered illegal on a federal level. The best way to go about this is to check out your local state laws. If marijuana is legal for medicinal or recreational use in your area then you can probably find CBD oil pretty easily. 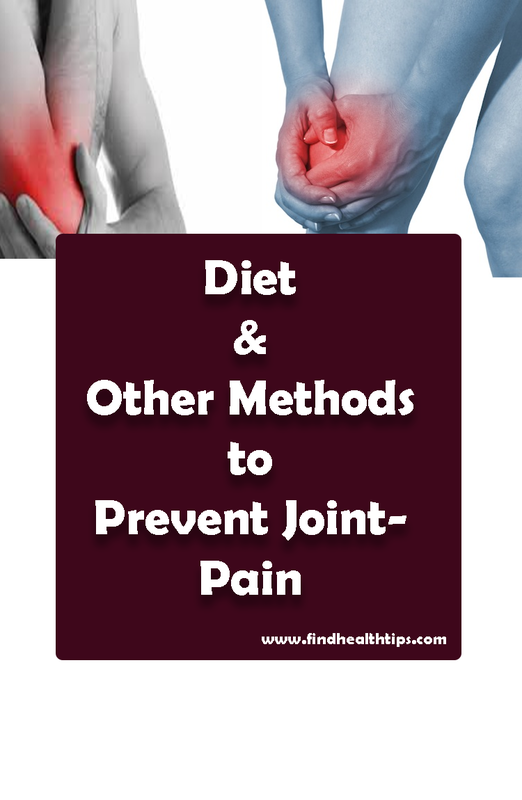 What Things Can Be Done to Prevent Joint Pain? 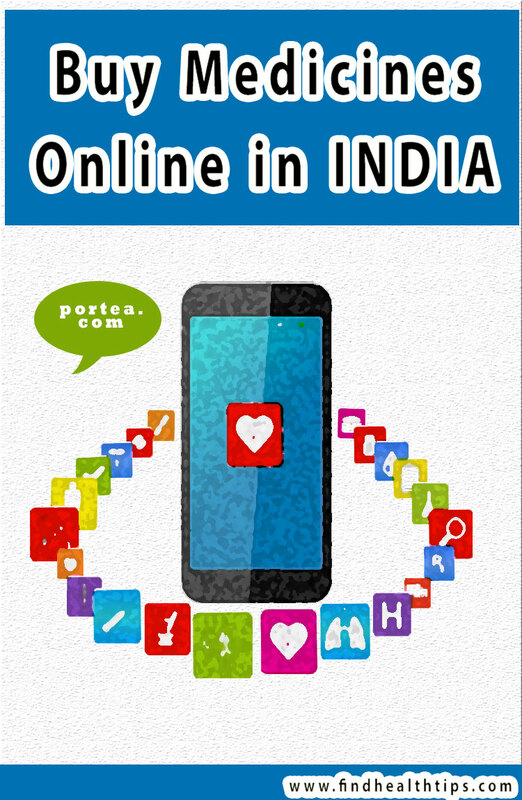 How to Buy Medicines Online in India?